Beginner gym-goers and workout warriors alike will be making their way to the nearest gym this month. 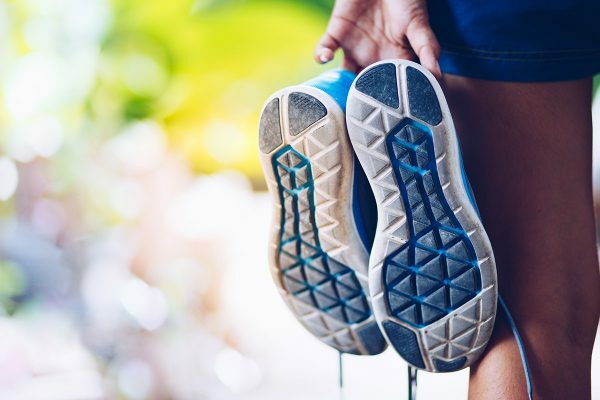 Whether you’re just starting out or simply haven’t made it to a gym in a while, it’s likely you’ll feel some apprehension leading up to your first day. For this reason, we asked three Aaptiv trainers—Kelly Chase, Jessica Muenster, and Benjamin Green—to break down each area of the gym floor for you to navigate. This area is often a crowd favorite. 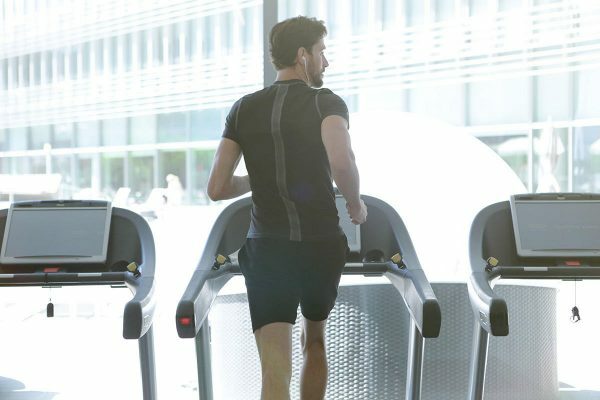 Depending on your gym, this you’ll see rows of treadmills, ellipticals, stair climbers, rowing machines, and stationary bikes. These machines can seem intimidating at first. But the benefits, such as heart health, increased endurance, and weight loss, are worth it. Here are how-to guides for the stair climber, elliptical, cycling bike, and rowing machine. These machines can be modified to include a strength component, too. “You can make it a cardio and strength combo, depending on what level your fitness is,” Green notes. Typically next to the cardio area, the strength training portion of your gym will include both machines and free weights. Here is where you’ll really work to build muscular strength and endurance. Strength training machines isolate the working muscle or muscle group, so they’re especially good for beginners. Basically, if you don’t have the strength, balance, or range of motion for free weights, strength machines can be a safer option. Plus, you won’t run the risk of dropping a weight on your foot. Some of the machines you might find in this area are the seated leg press, chest press, lat pulldown, and Smith machine. If you’re unsure of how to use any of these (or any piece of equipment, for that matter), ask a gym employee or training expert. An offshoot of the strength machine area, the weight rack consists of exactly that—a rack of free weights. If you’re looking to do bicep curls, dumbbell presses, bench presses, and the like, this is the place for you. On, or near, the rack you can expect to find dumbbells, fixed weight bars (short bars with weights attached to each end), and kettlebells (round weights with a handle). Free weights help to not only build muscle strength, but also improve your metabolism, bone strength, and posture. If you want to use this equipment, but are either intimidated or have a hard time making space in the area, don’t fret. In short, travel with your free weights to an area that you feel comfortable and create your own section. Just remember to bring the equipment back to the rack! Often times, near the strength machines and weight rack there’ll be an open area with a padded floor or mats. This is the stretching and core section. Typically, you’ll find people using this space for warm-ups and cool-downs, as well as abdominal exercises. Typically there are other props laid around the core or stretching area. Some gyms will offer Bosu and exercise balls, resistance bands (these are our favorite), and medicine balls. Use these tools to enhance your core workouts and assist your stretches. Chase suggests checking this area out if you’re looking for extra space to work. “The good thing about the core area is finding a place in the gym where you can make your own functional space,” Green adds. The group fitness room is where all of the classes on your gym’s schedule take place. If you want to try something new or get some instruction from a teacher, this is a good place to start. This room also makes an excellent space to complete your own personal workout, explains Muenster. “I love the group fitness area, because when it’s unoccupied—which is often—you can take weights, medicine balls, and more in there and set up your own personal gym with no one else around. Create your own personal gym, so to speak.” Sound familiar? Consider this area similar to the stretching and abs area, but tenfold. “I prefer it to creating a space in the weight area, because no matter where you are in the weight room, it’s hard to squeeze in push-ups or lunges without hitting a person or [the] weight rack,” says Muenster. When you’re new to a gym, never hesitate to approach a gym employee or trainer for help with any specific machine or area. 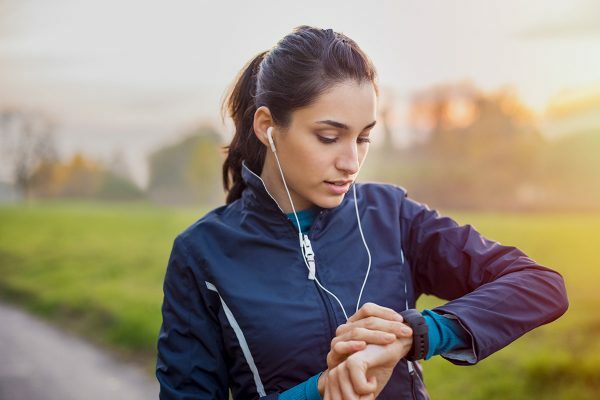 Your first few trips to the gym may be daunting, but you’ll get the hang of it in no time—and our trainers will be right there in your earbuds to help you along the way.